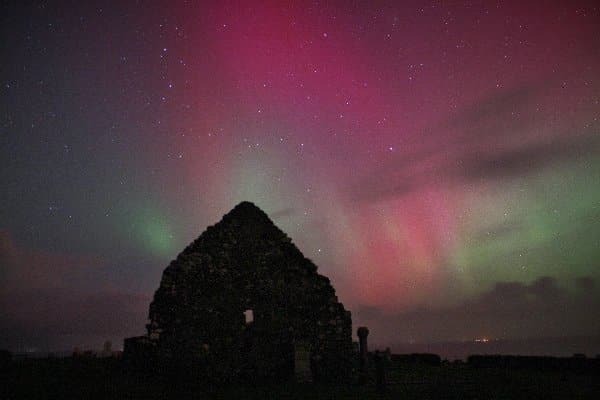 On the 27th February the country experience a very widespread aurora. Waternish was part of that, for at least half an hour. There was some colour in the sky to the naked eye, but through the camera the colours were staggering. To the naked eye the shimmering effect was incredibly clear and at times covered the whole sky. It was a night to behold.